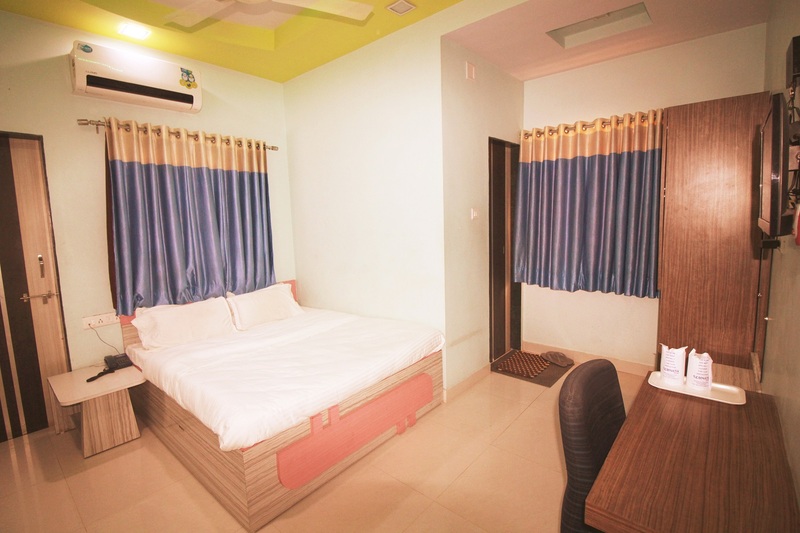 Hotel Somnath Sagar is Run and Managed by AB Tours and Travel. The company operates in Long Term Hotel Management Contract / Lease of Hotels / Sales and Reservation service contract. Company has head office in Ahmedabad. 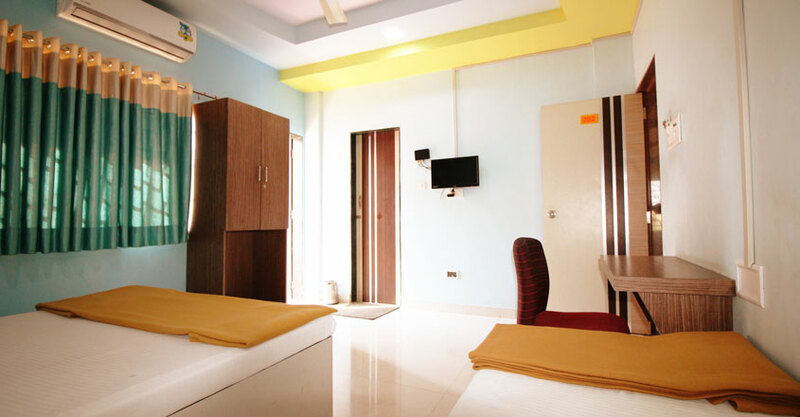 Apart from the hotel, we are one of the leading DMC for Gujarat Tourism. 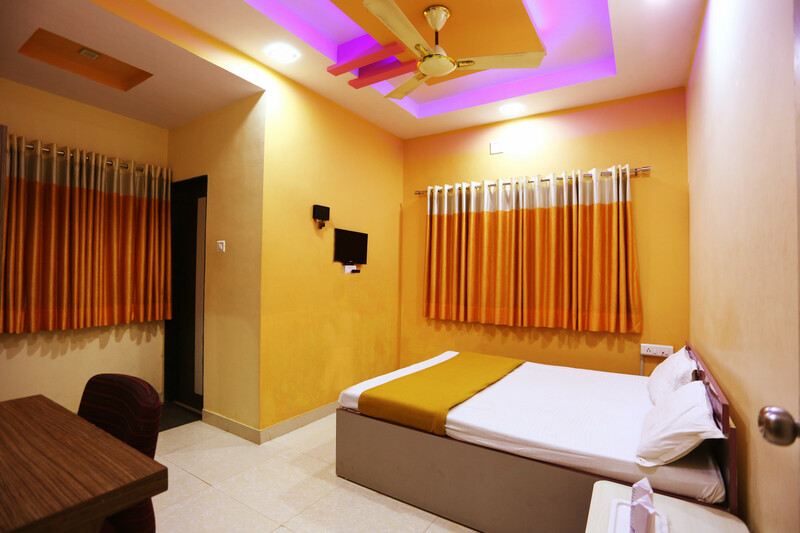 At Hotel Somnath Sagar, we offer an exclusive Indian restaurant. 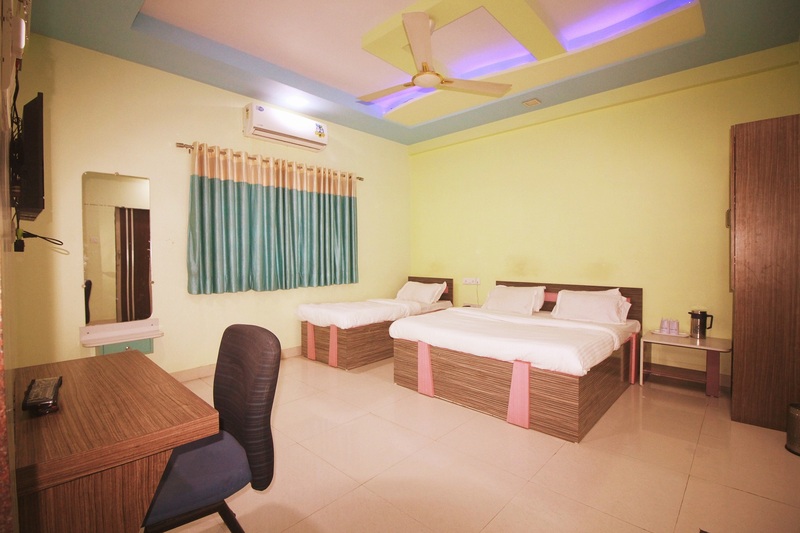 Hotel Somnath Sagar is located just besides Somnath Railway Station and is 1 km from the popular Somnath Mahadev Temple. 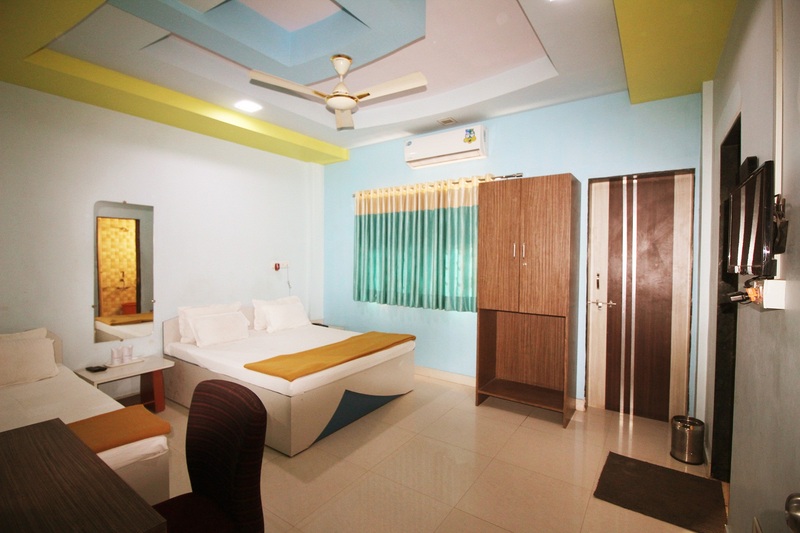 Free WiFi access is available to all the resident guest.